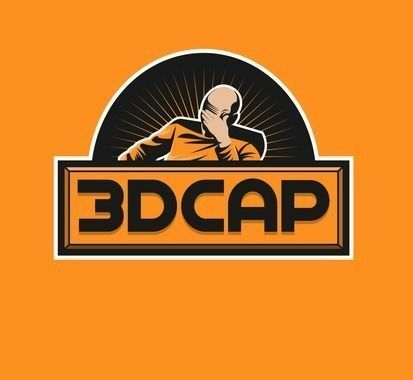 3DCap creates ready-posed 3D human models for 3D visualization industry, unmatched in highest resolution and quality. Our team is a synergism of modern technologies and qualified 3D artists who work to bring 3D visualization into a new level. Can we get a T-Pose please?